Striving to provide clients with peace of mind, Tammy’s Training & Canine Services in Warman, Saskatchewan provides dog owners with a clean, safe, and fun place for their furry friends. Utilized through all seasons, Tammy’s Doggy Daycare boasts a large, secure fenced gravel outdoor compound, and has been designed with a 1-inch thick floor of interlocking rubber mats to prevent joint damage. 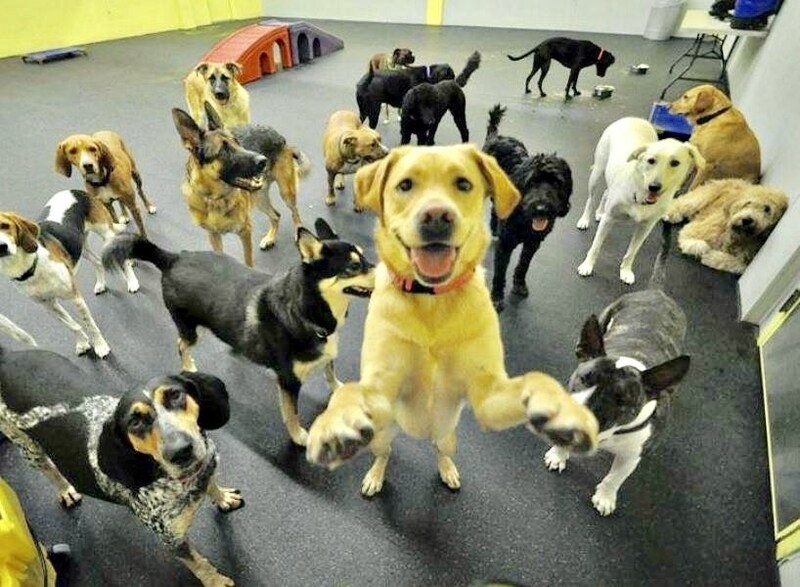 Take a walk through a day in the life of a pet at Doggy Daycare as owner and operator Tammy Hein provides a brief overview of a fun, active and necessary lifestyle for your healthy and active pets.